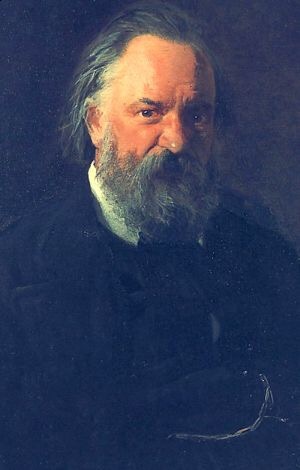 Alexander Herzen was once about as popular as Dostoyevsky and Tolstoy, yet he drifted away into obscurity. Author Aileen M. Kelly attempts to rectify this with a biography of this muted Russian giant. Read more about the book here, courtesy of André van Loon, writing for The Berlin Review of Books.